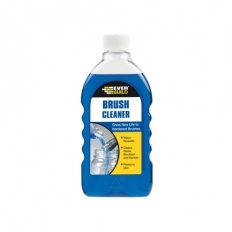 Brush cleaners and thinners tend to be a solvent based liquids which remove paint from brushes, rollers and pads. 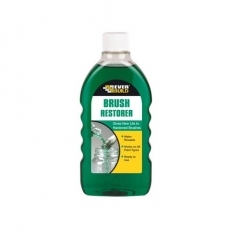 Particularly effective on oil and spirit based paints and varnishes. 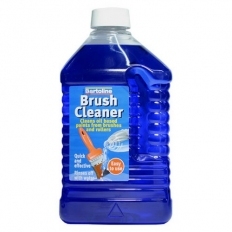 After use brushes are water washable. 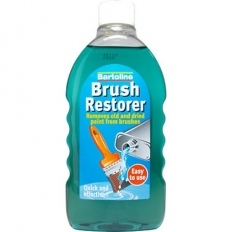 Sometimes contain conditioners to prolong brush life.